No one loves dentists. This scary sound of a drilling machine, this unpleasant odor. Brrr.. But what can you do? Teeth should be treated! 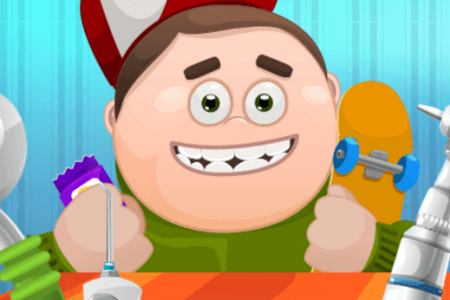 Fortunately, in this game that called Doctor Teeth you play as a dentist, not a patient. You have different tools to treat caries, bad breath and extract teeth. Do everything that is written on your to-do list and patients will get their smile back. Is it not a noble work? So what are you waiting for? The patients need you help right now! Play Doctor Teeth online for free and enjoy! Use a mouse to help patients.